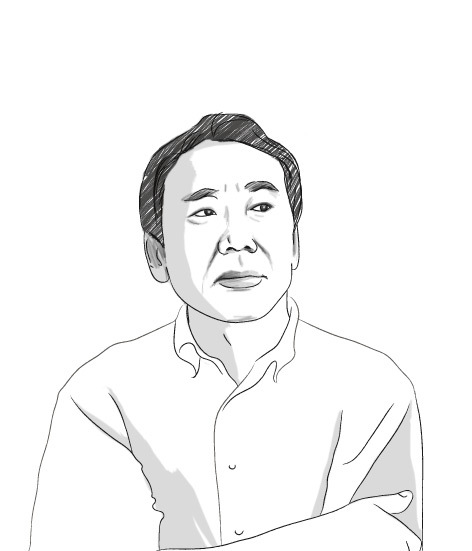 Novelist Murakami Weighs In On Japan Territorial Rows – Japan Real Time – WSJ. 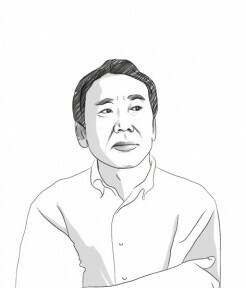 I wrote about Haruki Murakami and running here. Scultz: I always thought of you as an Aryan. The Barber: I’m a vegetarian. Thank you Niall for sharing this article. Murakami is right, the countries should settle this on a peaceful way in an aikiway. I hope more important people prominent people would act like him.